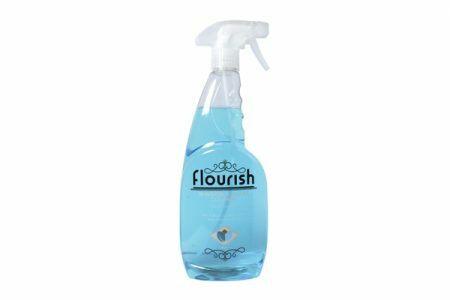 Flourish Window & Glass Cleaner is one of our most popular and most favourable creations! We can confidently say, it is a product you will never want to run out of. There is nothing more frustrating than spending hours on end cleaning surfaces that have a shine or reflection to see endless streaks. 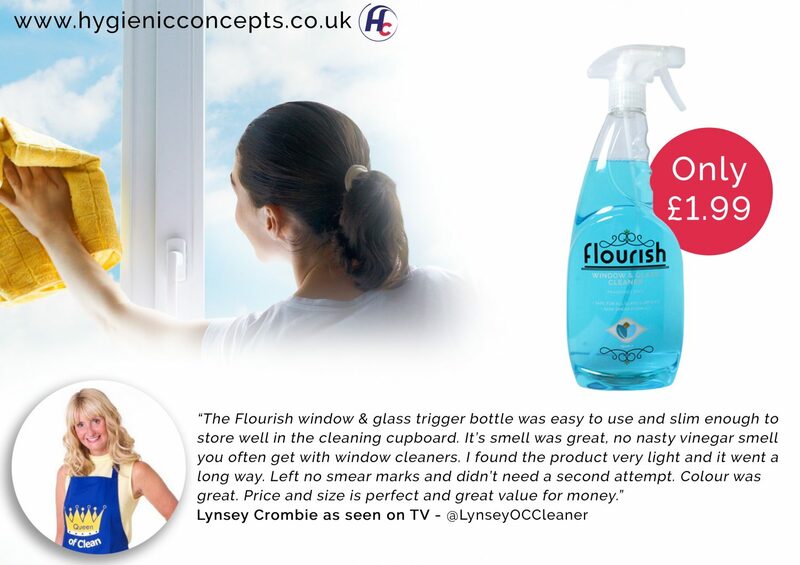 With our glass cleaner, not only will your stresses be clear but so will your glass. 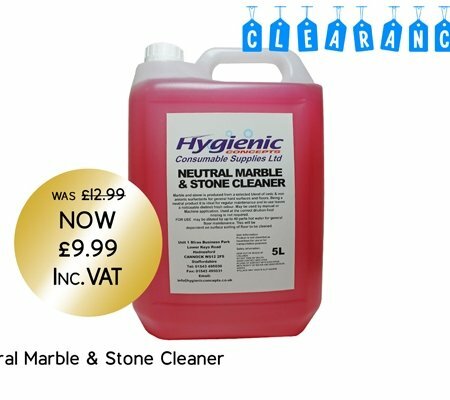 The excellent non-smear formula makes cleaning such surfaces completely hassle-free. 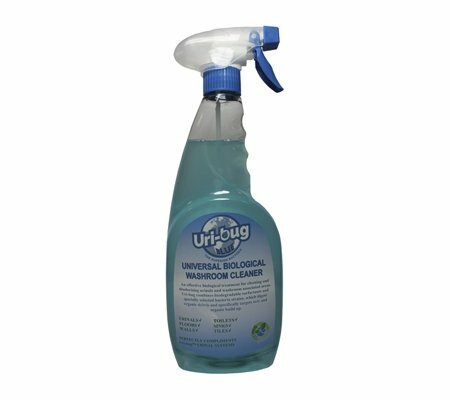 With just a few sprays, a quick wipe with a cloth or even better our standard blue roll, you will simply see the dirt & grease dissolve and smears disappear in front of your eyes. So no more buffing, streak marks or dirt, just smear free shiny surfaces. For the added bonus it also leaves an amazing clean fresh fragrance. 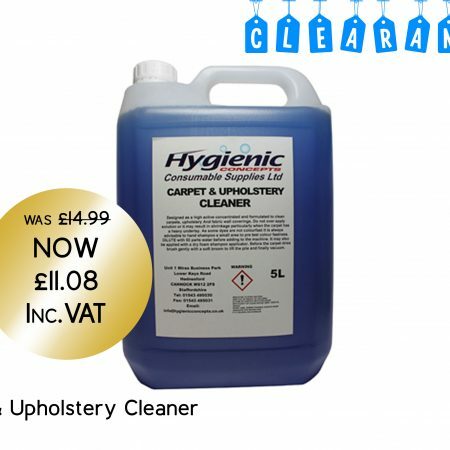 It really is the magic cleaner of cleaners. 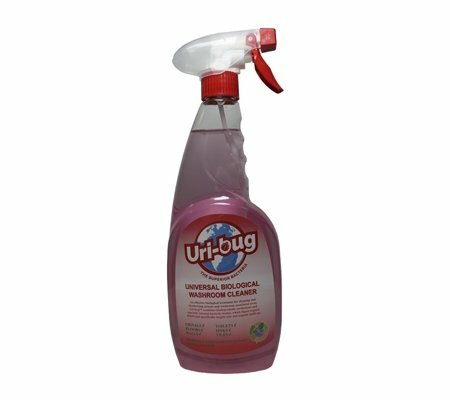 Best of all it can be used on multiple surfaces, including mirrors, glass, stainless steel, and tiles. A product you want to use time and time again. It really does aid making cleaning more satisfying than seeming a chore.